Get Your Green On! Community Recycling Day is Oct 27, 2018. Get Your Green On! Community Recycling Day is Oct 27, 2018. It’s time to clean out the garage, that space under the stairs, and the piles under the deck. On Saturday, October 27 from 10am – 1pm at the Meadows and Upper Knoll Parking Lots the Yampa Valley Sustainability Council (YVSC) will be hosting their annual Community Recycling Drop-Off Day. Numerous materials will be accepted for free recycling while some of those hard-to-recycle items, like electronics, paint, and appliances, have a nominal fee. Please note that this is for residential recycling only, YVSC asks for only one vehicle load per household. In an effort to capture more hard-to-recycle materials from our community, YVSC is also offering a Commercial Recycling Drop-Off from 2 to 4:30 p.m. This is for businesses and for more information you can contact cameron@yvsc.org. Know before you go: Click here for your guide to recycling day. What is accepted: Click for the complete list of residential items and commercial items what are accepted and any associated fees. You can pay with cash or check, plus credit cards will be accepted this year (except for hazardous waste materials). 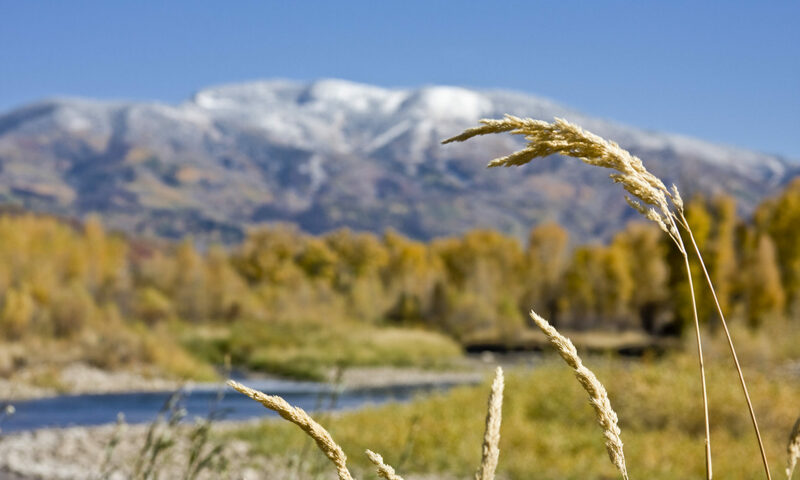 Thank you for helping keep Steamboat Springs and the Yampa Valley clean and green!